1. 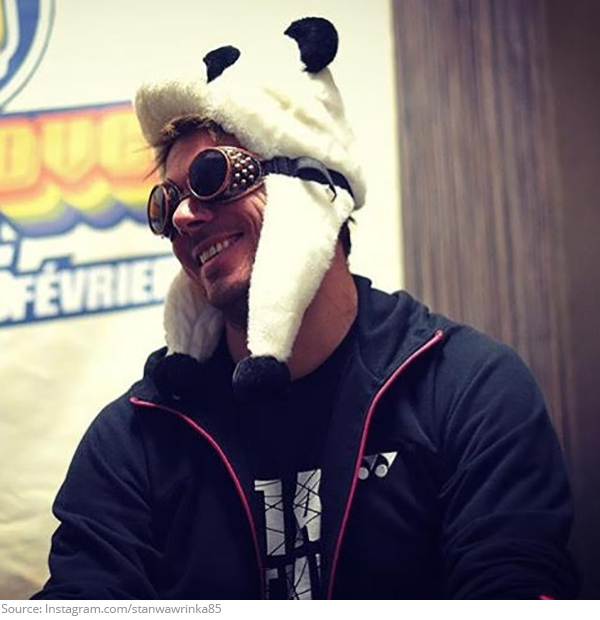 It's pandamonium! 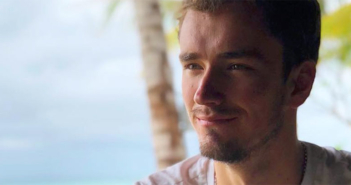 Stan Wawrinka is bearly recognizable! 2. All aboard! 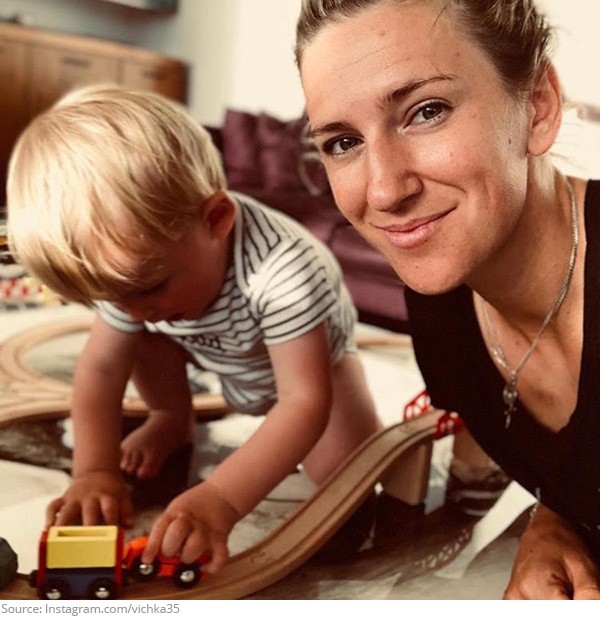 Motherhood can be a fun ride and Victoria Azarenka doesn't want to fast track this moment! 3. Life's a beach! 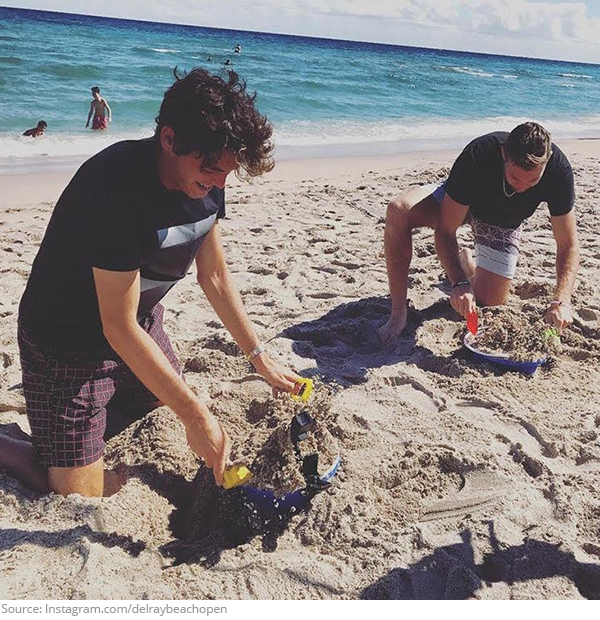 Taylor Fritz and Jack Sock look like they're ready for a sand castle competition! We don't see anyone throwing in the beach towel just yet! 4. Babes in toyland! 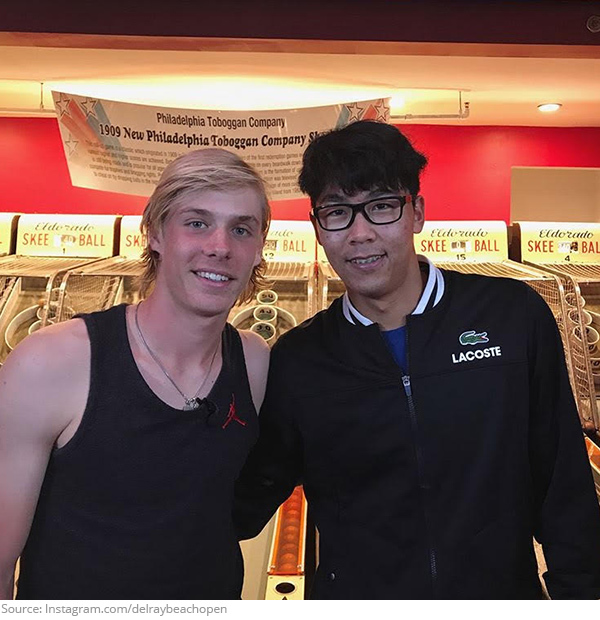 Denis Shapovalov and Hyeon Chung stopped by the Pinball Museum in Delray Beach. 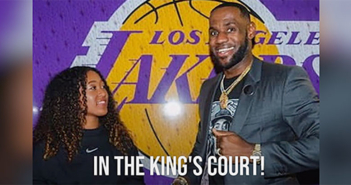 We heard they had a ball! 5. Winning with Petra! 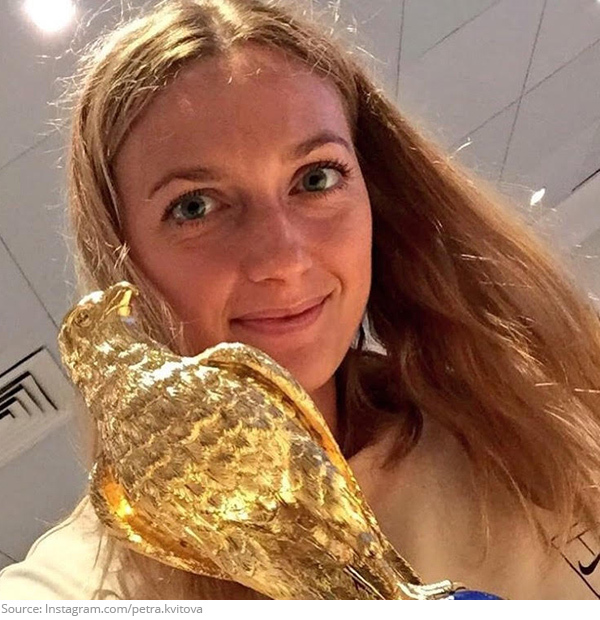 Petra Kvitova's comeback has really taken flight! 6. Parade of tennis stars! 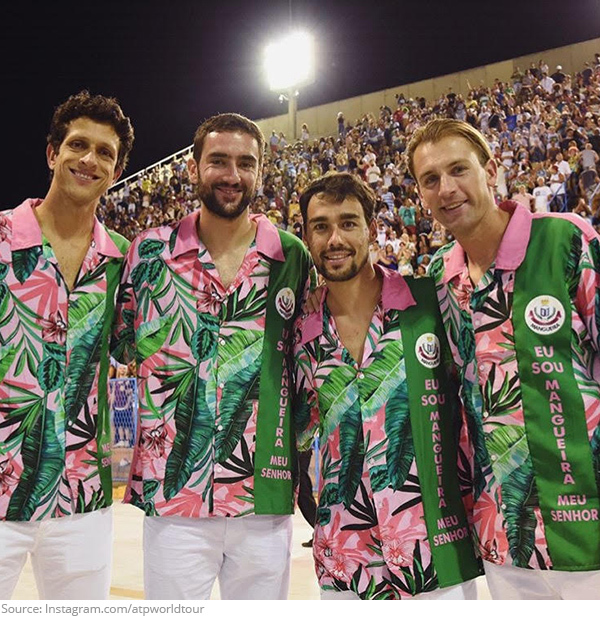 Marcelo Melo, Marin Cilic, Fabio Fognini, and Lukasz Kubot celebrated Carnival in style! 7. She got it from her mamma! 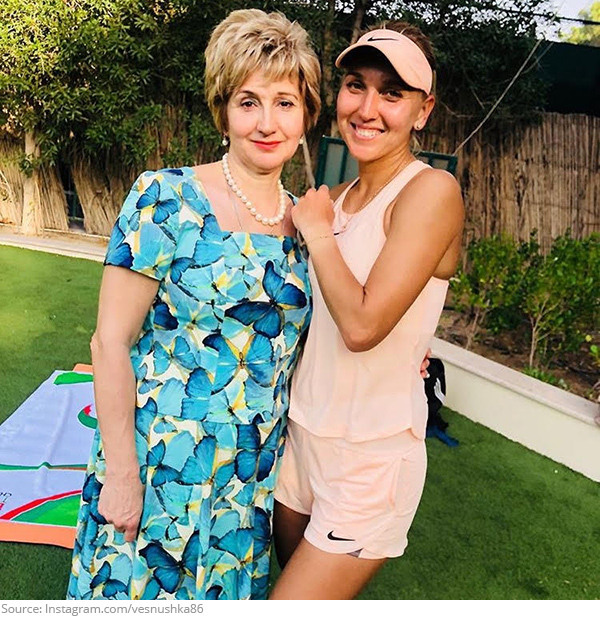 Elena Vesnina's favorite fan flew to Dubai with her! 8. Oldie but a goodie! 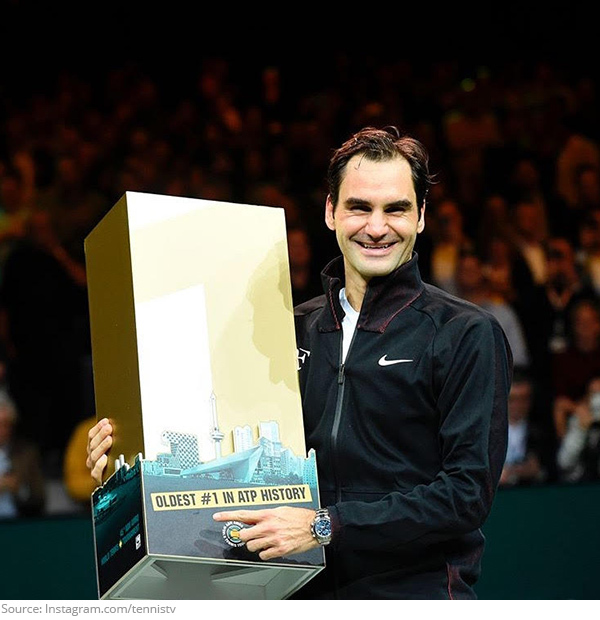 Age is nothing but a number, and for Roger Federer, that number is world number 1! 9. Girl power! 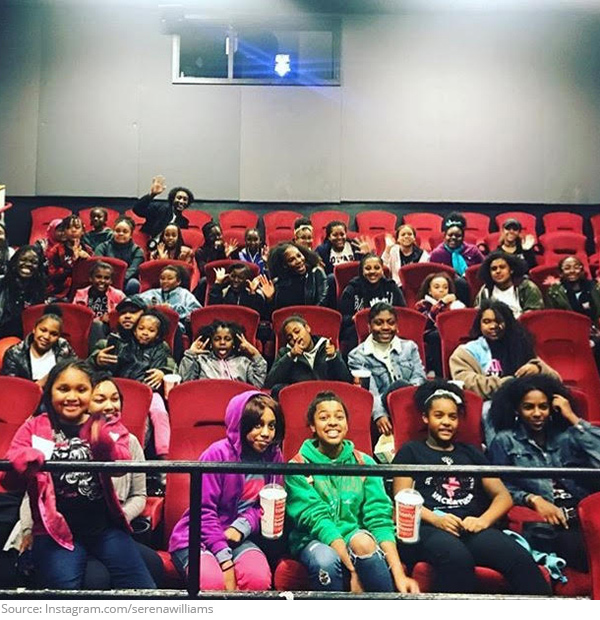 Serena Williams surprised a group of girls from Black Girls Code with a private screening of Black Panther! 10. Snap to it! 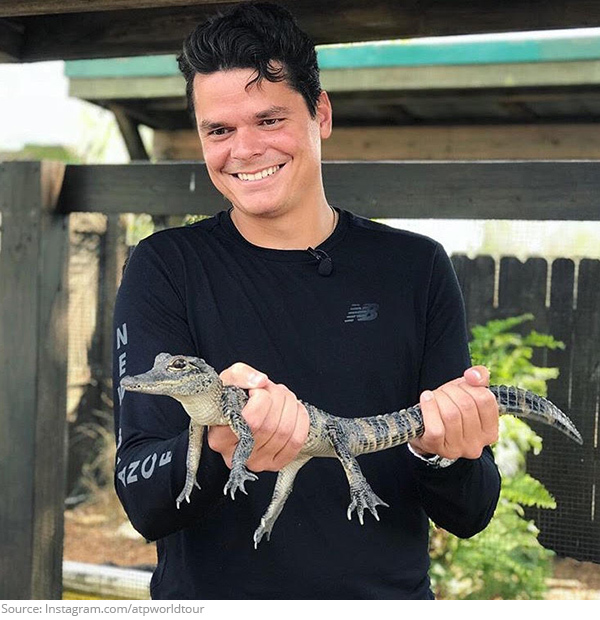 Milos Raonic had his hands full at the Sawgrass Recreation Park! Novak Djokovic is always entertaining. Watch this funny Djokovic mash up.